A rare handiwork that caries the soul of Iran created by the anonymous hands of Persians descendants, who pour all their genius only to delight the senses of someone overseas has no price although large sums of money are paid for some of them. People buy Persian carpets for many reasons. They need something different from traditional paintings for their new house, a luxurious element for their room or maybe they want to have one in their art collection, just like the anonymous person who purchased a carpet form the early 17th century for $33.7 million in 2013. 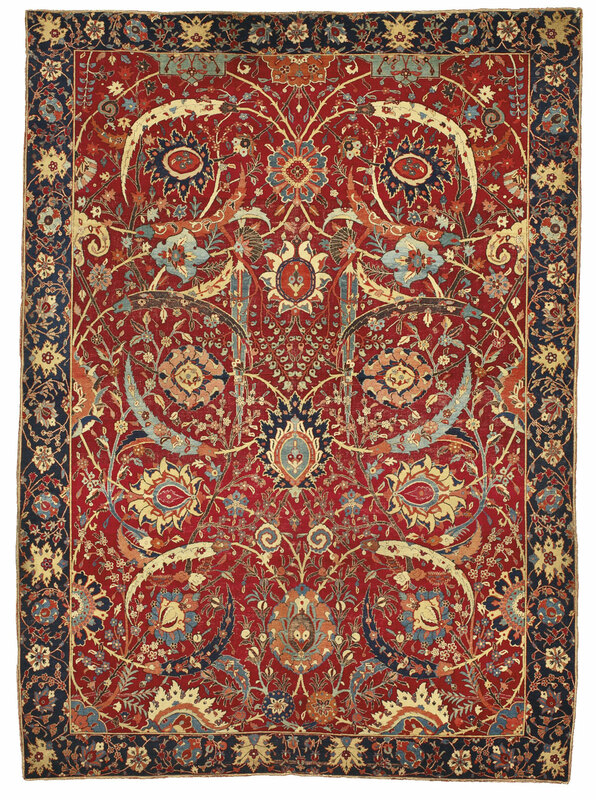 This is the highest price ever paid for a Persian rug. There are persons who say that Persian carpets will speak to their owners if they know how to listen. This is like the people who listen to the sound of the sea even though they can be miles away from the shore. 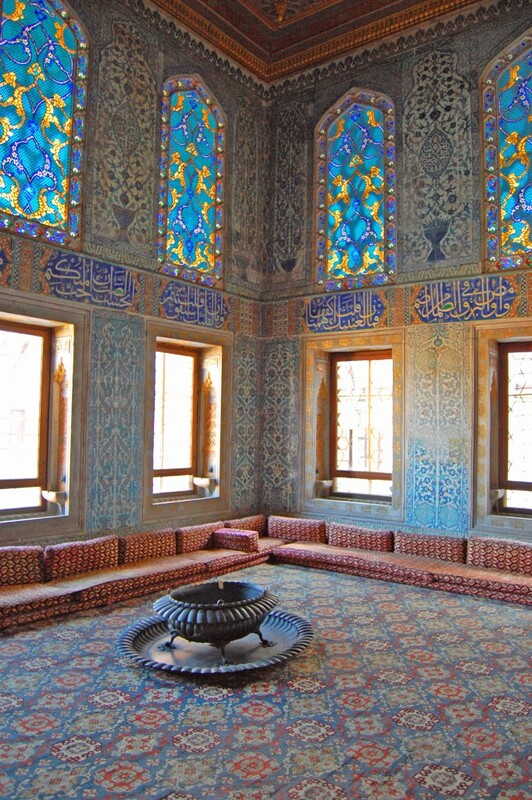 What story can a carpet tell hanged in the wall? This depends on the weaver. Currently, the people of Iran speak over 79 languages including numerous dialects and there are more than 10,000 urban and rural sites where Persian rugs are produced. Now, think about all those people who have inherited the same main culture, but use more than 79 different words for water, sun, life, time etc. What they do is to reflect a fusion of sounds, letters and symbols into the flat surface of a carpet. They turn words and feelings into colors, arabesques, flowers, lines, geometric patterns and spend a long time for the creation of a carpet which will be unique as it will carry a part of their life. There are no more expensive rugs than antique handmade Iranian carpets. Period. Any buyer that has set his mind to purchase a genuine Persian carpet thinks about something with the above mentioned features. There are a lot of machine-weaved rugs, imitations of Persian carpets or other Oriental rugs that are not produced in Iran. A traditional hand woven Persian rug is far more expensive than machine made carpets produced in Iran or other countries. The list of the most expensive handmade carpets is long and includes some of the most beautiful rugs created using precious metals, gems, pearls and talented hands. 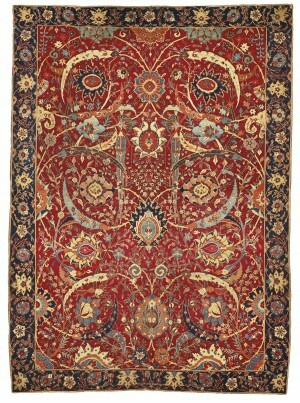 They are mostly ancient carpets produces in different parts of Persia. Just like the taste of wine that becomes better overtime, even Persian rugs become more expensive and rare while the time passes by.